TO ASK FOR A SECOND GLASS"
McNab Ridge Winery combines the pioneering wine-making spirit of John Parducci with the new tradition and vitality of Rich Parducci. "We make wines that get people to ask for a second glass," says Rich. 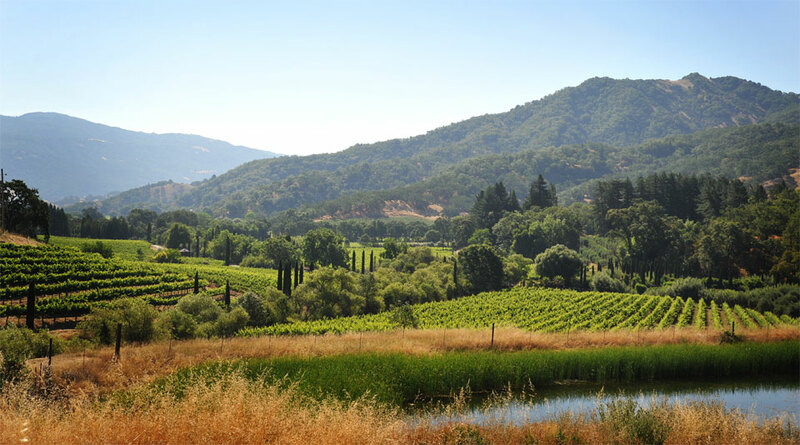 McNab Ridge wines are made with Mendocino County fruit.